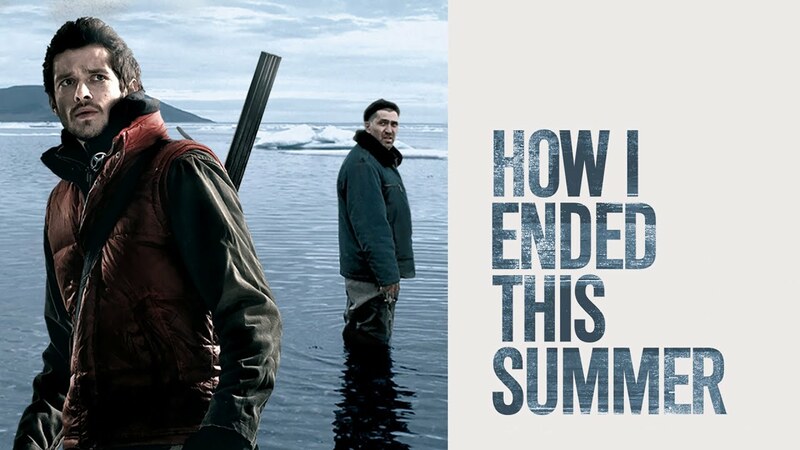 On a desolate island in the Arctic Circle, two men work at a small meteorological station, taking readings from their radioactive surroundings. Sergei, a gruff professional in his fifties, takes his job very seriously. His new partner, bright eyed college grad Pavel, retreats to his MP3 player and video games to avoid Sergei's imposing presence. One day while Sergei is out, inexperienced Pavel receives terrible news for Sergei from HQ. Intimidated, Pavel can't bring himself to disclose the information. When the truth is finally revealed, the consequences explode against a chilling backdrop of thick fog, sharp rocks, and the merciless Arctic Sea. "Gripping!...a suspenseful man-braving-the-elements adventure movie!" "Heart-stopping! Rich in resonance...a King Lear-type epic of madness and the elements of ... a tale of extraordinary endurance." "One of the best films to come from Russia in recent years—Don’t miss it!" Before their inevitable farewell, Jorge, a young man of Mayan roots, and Natan, his half-Italian son, spend time together living off the Banco Chinchorro coral reef. A teenager accused of murder is sent to an island reform school where the director torments the boys—but it’s only a matter of time before he plots a cruel revenge.